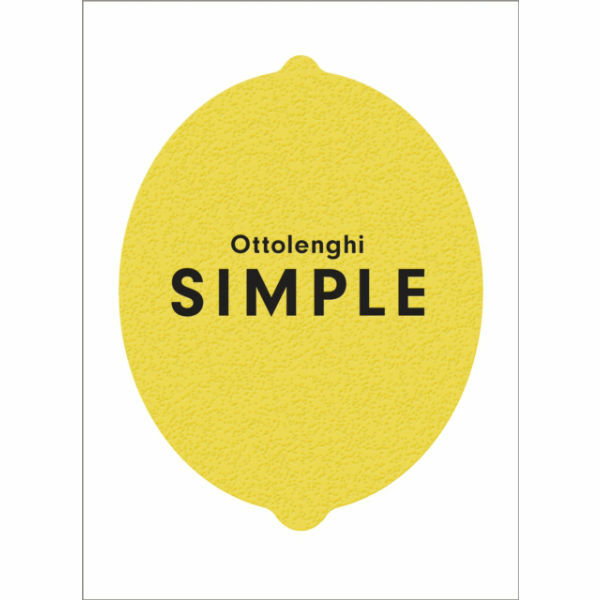 Everything you love about Ottolenghi, made simple. Yotam Ottolenghi’s award-winning recipes are always a celebration: an unforgettable combination of abundance, taste and surprise. Ottolenghi SIMPLE is no different, with 130 brand-new dishes that contain all the inventive elements and flavour combinations that Ottolenghi is loved for, but with minimal hassle for maximum joy. These brilliant, flavour-forward dishes are all SIMPLE in at least one (but very often more than one) way: S – short on time: less than 30 minutes I – 10 ingredients or lessM – make aheadP – pantry L – lazyE – easier than you think.